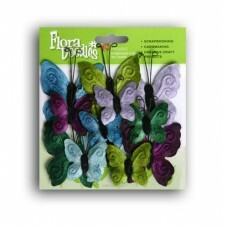 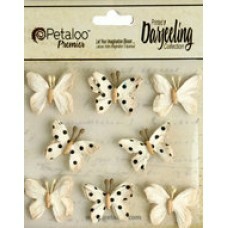 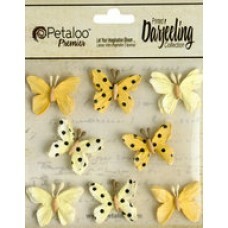 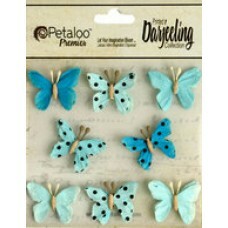 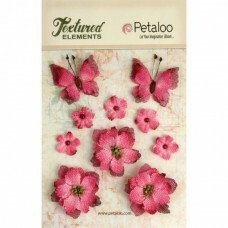 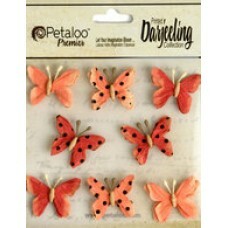 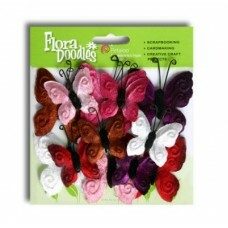 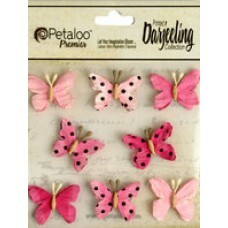 This pack contains 12 velvet butterfly embellishments. 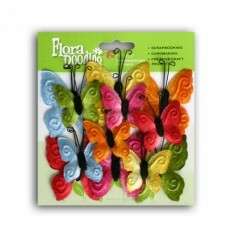 Large Butterflies measure 45mm x 55mm, smalle.. 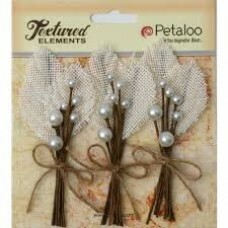 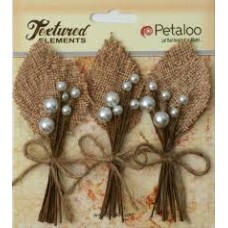 The Ivory Burlap Picks are simply stunning and beautiful. 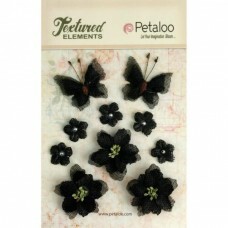 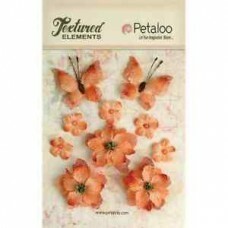 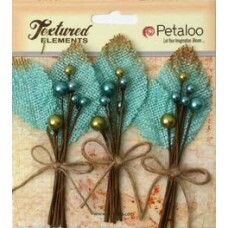 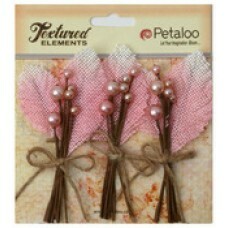 Enhance your projects with these embellish..